Aspect patterns involve three or more planets configuring in different ways. See also Aspect Patterns – Examples. The T-square aspect pattern is formed when points in opposition also form a square with another point (or points). The pattern resembles the letter T when viewed in the chart. It is like the rarer Grand Cross (see explanation below), but is missing the fourth point. The squared planet/point is referred to as the focal planet. The point opposite the focal planet, which is unoccupied, is nevertheless a sensitive point in the chart (I tend to think of it as a ghost leg). 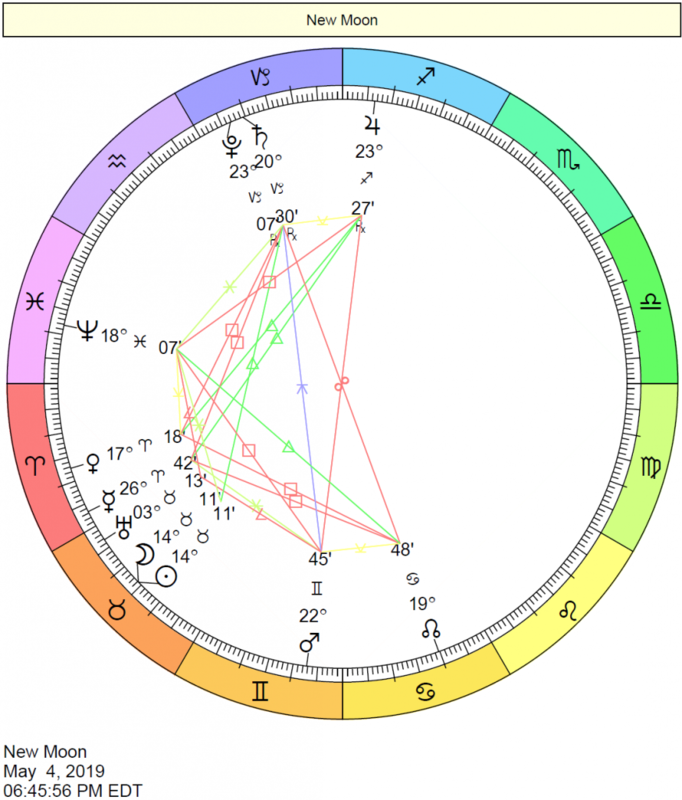 Identifying a T-square: In Demi Moore’s chart above, we can see an opposition between Venus-Sun and the Moon, and these bodies are square to Mars. The point opposite Mars that would form a Grand Cross if it were occupied is, in fact, unoccupied, but is nevertheless an important, sensitive point. A T-square stimulates drive and courage, but also tension and conflict. 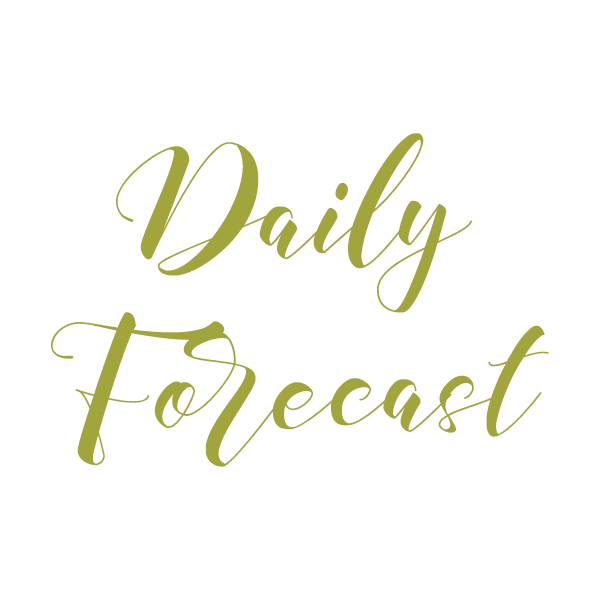 The native can be very active and achievement-oriented, especially if this aspect pattern falls in cardinal or fixed signs, but much energy can be squandered in needless conflicts and frustrations. Cardinal T-squares can be very impatient, but also enterprising and initiating. Fixed T-squares can be persevering, but also stubborn, unyielding, or they can hold on to problems and frustrations for too long. Mutable T-squares can produce much restlessness, frequent whims, and frequent changes of mind, but can be very adept at adapting to circumstances. 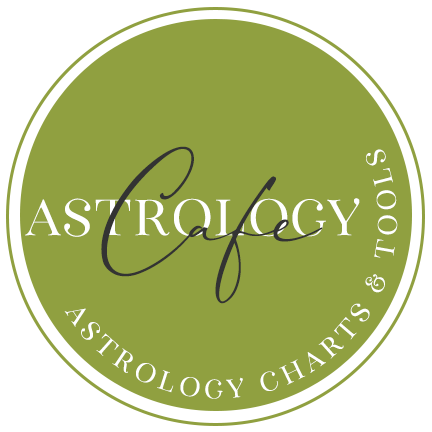 The focal planet (Mars in the case of the sample chart) is the point of great activity, overcompensation, and activation. It’s where the native seeks to solve or resolve the conflict set up by the opposition. Subconscious promptings are focused into the unoccupied area opposite the focal planet. It can be revealing to note the transits through this area – during these periods there may be important life events. F. Sakoian and L. Acker find in the T-square the character of Saturn, and consider that this configuration gives certain obstacles and the necessity of overcoming them, and also a strong, vigorous, ambitious aspiration to act. Pressure and an appreciation of conflict are necessary here for resolving a planet in quadrature. The energy of the T-square can lead to significant achievements. The T-square is a push to success. Sakoian and Acker remark that the T-square indicates immediate crisis situations, and this quality is strongly accented in cardinal signs or angular houses. M. March and J. McEvers state that in a T-square the opposition is connected with attitudes and the square with actions; as a whole, it is a dynamic configuration from which the native derives driving strength. If the T-square is in cardinal signs, the person is dynamic, quick, and starts to act instantly, even if the situation is extremely dangerous, and is inclined to interfere with other people’s affairs. When the T-square is in fixed signs the native operates slowly, but is resolute; as a preliminary, he will always find out all the possible problems before taking action. A mutable T-square usually indicates obstacles of indecision and wavering. M. Kozyritskoj and M. Levina point out that this configuration occupies a semicircle of the horoscope, and the native might intuitively attempt “to fill the void” in the opposite hemisphere in order to counterbalance the figure. A configuration of aspects formed by three trines, whose planet pairs connect together three points of a horoscope. 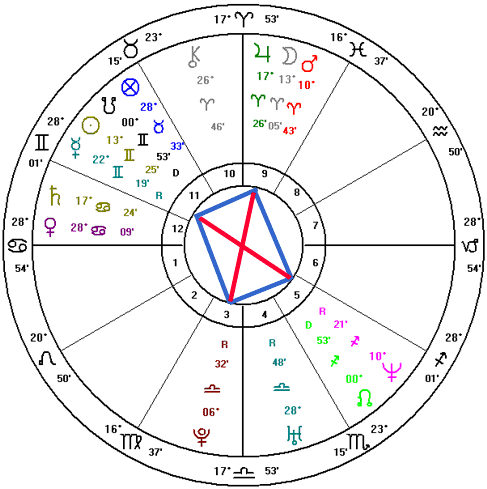 Identifying a Grand Trine: In the sample chart above, Catherine Zeta-Jones has a Grand Trine involving Venus in Virgo trine Mars in Capricorn, with both Venus and Mars trine a third point, Saturn in Taurus. The character traits and talents conferred by the Grand Trine come so easily and naturally to the native that he or she may not understand why these things don’t naturally come to others. Tense or challenging aspects may be necessary to provide the motivation to develop or grow these traits. The native is self-sufficient in these areas of life. This is not to say they don’t need people – they do – but that the circumstances surrounding these energies flow easily and naturally to them. It is a harmonious and very stable configuration. 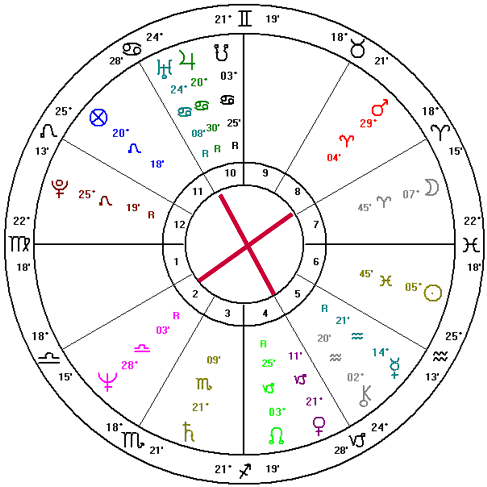 To the person with a Grand Trine as the fundamental configuration in the radix chart (and if the required abilities are in evidence), the vicissitudes of life are frequently not terrible, and external conditions help him to move ahead in life more successfully and faster than others, and moreover, with ease. However, as M.Kozyritskaja and M.Levin observe, this is true only in the first phase of life; during the period from 24 to 30 years old there are inner pressures connected with the necessity for development and the embodiment of initial abilities and opportunities. The negative side of this configuration is that it is so stable that the person seldom ventures beyond the habitual. The stability of the Grand Trine turns on its static character – the unwillingness to develop. A native is able to harmonize with external situations, or even find them easy, not having considered or resolved the problems involved. In charts of great people the Grand Trine is extremely seldom a leading configuration. But, as F.Sakoian and L.Acker remark, if a Grand Trine has Mars and Saturn, the problem connected to inertia and absence of motives for dynamic action does not enter. These researchers underline that to harness the potential of a Grand Trine it is necessary to be guided and to use it in creative self-expression and efforts directed on spiritual self-improvement, otherwise, it will stay idle. 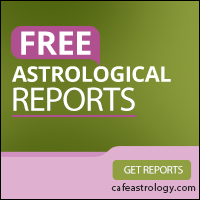 When analyzing a Grand Trine in a specific horoscope it is necessary to pay special attention to what signs contain the given configuration (usually they are signs of one element) – this will indicate the likely manifestation of the Grand Trine. If one of the three points of a Grand Trine is in opposition to a planet, it gives the Grand Trine an opportunity to manifest more brightly. In such configurations the most important point of the Grand Trine is the point that has the opposition aspect; and the point opposing it reveals unrealized aspirations, the fateful area of a horoscope. This configuration is called the Kite (see below). A Yod is formed with a point in quincunx to two other points that are sextile to one another. This is a quincunx-sextile-quincunx. It features a crisis of – and a need for – perspective, in which the energies of the two sextiled planets find difficulty integrating with that of the apex, quincunxed planet. This dichotomy is not directly a conflict, rather a bewilderingly dualistic, seemingly irresolvable and compromising situation. This is an ‘appointment with power’ in which consciousness and its capacity for seeing are tested. It is a secret to be decoded, an intense dilemma, or a visitation from the Unknown. This is where intentions refuse to gel with realities: the solution is available as soon as clarity and insight dawn – there’s a hidden secret underneath which needs dredging up. Allowing things to happen rather than seeking to steer them is what is called for here: yet, underneath, there is a new kind of adepthood which brings in a new form of control without holding on, if we can see it. In Diana’s chart above, Jupiter quincunxes the Sun and Mercury, and also Mars and Pluto. Sun-Mercury and Mars-Pluto are sextile one another. There can be much uncertainty with the quincunx aspects, which can certainly stimulate restlessness and a vague feeling that the native is missing something undefinable. With the quincunx, there is often a sense that one thing has to be given up in order to gain in the other area, that there are always difficult choices to make. The focal point (in this case, Jupiter) will be an area where big life lessons occur. The yod can be accentuated when an opposition is thrown in, with two semisextile aspects too. The opposition forces the issue, and the apex planet then becomes very critical: what it represents needs to be consciously worked, owned, and integrated. A configuration of intense aspects, formed by four squares. A special case of the Grand Square is the Grand Cross. Grand Square – the most intense quadrangular configuration. It encloses the person in a framework of severe constraints, which are perceived as pressing. The Grand Square gives a lot of energy which demands to be used, internal dynamism, insistence, force. Those with a Grand Square in the natal chart crystallize much very early. These are very dynamic people, but they manifest inflexibly in relating to the world. This is shown most rigidly in a Grand Square with two internal oppositions (see the Grand Cross). A more moderate form is the Grand Square without an internal cross. In this case there are no rigid tensions between the poles, there is less dynamism, and more flexibility. In general, it is not necessary to consider the Grand Square as a destructive configuration; on the contrary, it is a very stable pattern producing results through effort. A configuration of intense aspects, formed by four points of a horoscope which occur as pairs of oppositions connected by squares. Essentially, this aspect pattern is four interlocking squares. 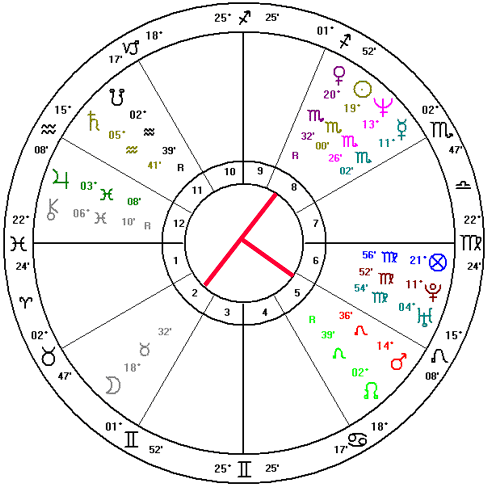 Identifying a Grand Cross: In the sample chart above, the natal chart of Steve Jobs, we can see a Grand Cross. The two oppositions are Mars opposition Neptune, and Venus opposition Jupiter and Uranus. Mars squares Jupiter-Uranus, and also Venus; Neptune squares Jupiter-Uranus, and also Venus. This Grand Cross is somewhat wide in orb. Life can be a series of challenges and crises for the native with a Grand Cross. Obstacles can come from within (attitudes) and without (external circumstances). Rarely will a person with this combination choose the path of least resistance. They tend to seek out challenges. There is no focal planet in this configuration. P. Globa cites the Grand Cross as the most clearly operating configuration which symbolically corresponds to the element of Fire. M. Kozyritskaja and M. Levin state that from childhood the owner of a natal chart with a Grand Cross tries to find himself in different fields of activity, but in all activities he is inflexible, inclined to impose his designs on the world, and perceives little of the world’s reaction to his actions. Such people are very confident in their correctness and do not turn aside, but concede only under great pressure, and then only for a while. 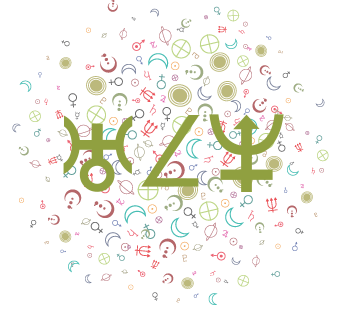 M. March and J. McEvers suggest that when the Grand Cross is present in the natal chart, the native is capable of surprising efforts and vigorous activity. The direction of these efforts and actions depends on the cross of qualities and houses in which the points of the Grand Cross are located. The cardinal cross always indicates speed of action, the fixed cross strongly pronounced resoluteness when acting, while the mutable cross in many respects depends on the actions and reactions of other people. F. Sakoian and L.Acker remark that any attempt to solve a problem associated with one planet of the Grand Cross burdens the other planets connected in the configuration with problems. The native is thus compelled to hasten from one crisis situation to another, unable to concentrate on any one situation for long enough to truly find a constructive resolution. If all the points of a Grand Cross are in one cross of qualities or cross of houses qualities, the problems of this cross will dominate the life of the native. Working with the planet of a Grand Cross which has the greatest number of harmonious aspects to planets not involved in the Grand Cross will enable the person to redirect energy for easier advancement. A. Podvodnyj states that it is better to treat the Grand Cross as a balance of oppositions, not concentrating efforts on one particular planet or horoscope house as a specific objective, but carefully tracing a rhythm of destiny, like balancing on the crest of a wave. 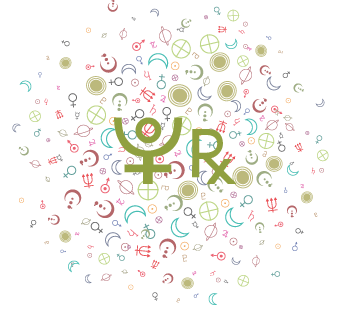 People with a Grand Cross in the natal horoscope have protection, but too high to conjecture a direct attribution. The configuration of aspects formed when points of a chart form a Grand Trine, and two of them sextile a fourth point or points. 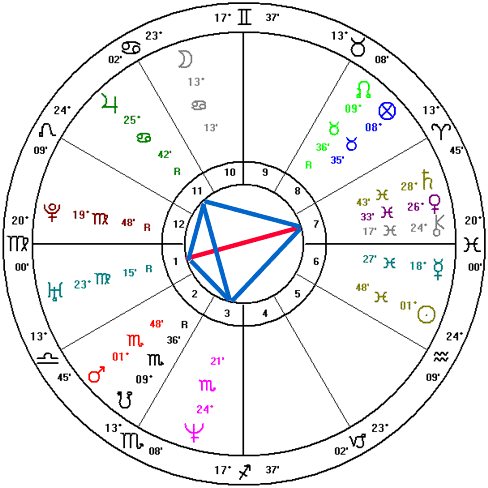 In the sample chart above, Kurt Cobain had a Kite formation in his natal chart, with Venus and Saturn (and Chiron) trine Jupiter and Neptune, forming a Grand Trine; and Venus-Saturn-Chiron opposite Uranus (Pluto might also be considered, although widely). Uranus is sextile two points in the Grand Trine: Neptune and Jupiter. A Grand Trine alone may not provide enough impetus or challenge to develop the talents inherent in the Grand Trine. 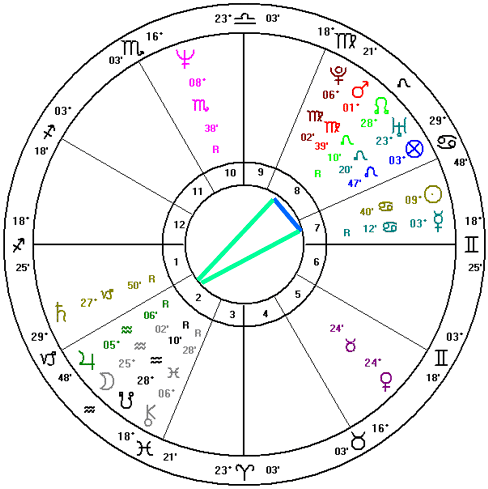 A Kite formation adds an element of challenge/tension, and the opposed planet (in Kurt Cobain’s chart, Uranus in Virgo in the first house) can tell us a lot about how the native focuses and releases this energy. Looking at it another way, however, we can look to the two planets that are part of the Grand Trine and that also form sextiles to the focal planet as potential areas for resolving the conflict of the opposition (in the sample chart, Kurt’s Jupiter and Neptune). The Kite generally has a positive “prognosis”, as the focal planet (in Kurt’s case, Uranus) stimulates activity. Natives with the Kite in their charts are more inclined to put the talents of the Grand Trine into action, hopefully constructively (although not necessarily!). M. Kozyritskaja and M. Levin state that a Kite gives internal stability, flexibility, and successful realization of abilities. To these are added the aspiration to transform surroundings, early accomplishment, activity, and aggressiveness. The Kite is a big driving force: it combines the abilities and stability of the Grand Trine with the skill inherent in the Bisextile to reap results. At the point of opposition of the “spine” – the tips of the two Kite-making triangles – the native receives additional stability in moving through life. Possibly there could be ongoing external problems that require attention, or simply inner discontent. 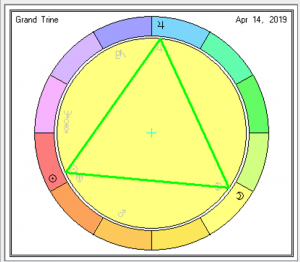 M. March and J. McEvers suggest that the biggest problem of the Kite is that the configuration comprises three different aspects, and can lead to excessive concentration on part of a chart and, correspondingly, to adverse utilization of other opportunities contained in the natal chart. A configuration of aspects formed when two Grand Trines are present in a horoscope, connected with each other by sextiles. In the ideal case they form a hexagon. As this configuration is very rare, some will consider that a Star of David occurs even with two unconnected Grand Trines. P. Globa states that the Star of David shows a native protected in all he does, but one who does not avoid internal reorganizations; he or she will change in form to adapt, but the inner essence remains constant: “as he was in the cradle, such will be and in the grave”. M. March and J. McEvers remark that the Hexagon configuration offers natives exclusive opportunities, and a brilliant ability to communicate with other people. The danger of a Star of David consists in expenditure of energy, because of the increased many-sided, various interests and the numerous opportunities. Intense (hard) aspects can help with this difficulty. A configuration of aspects formed by five points of a horoscope, uniformly connected by five quintiles, and by biquintiles. 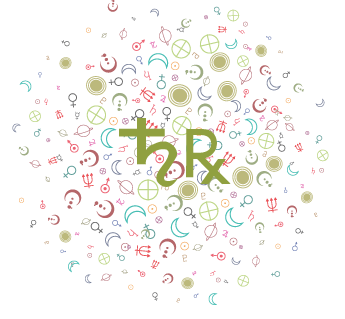 Figures of this pattern in the natal chart look like a pentagram. In a fifth harmonic chart, all five points of a Pentagram are in conjunction. P. Globa states that the Pentagram is the strongest configuration operating manifestly and constantly corresponding to the element of Fire. The Pentagram is connected to natural processes of creative regeneration – in the native there is a prerogative to search constantly, there are constantly new events in his life, and he can rectify his life. At worst the Pentagram gives constantly gleaming conditions, which are boring to the person; all innovations seem familiar and monotonous; adventurism and dissoluteness; indulgence that does not encounter resistance. A configuration of aspects formed by four points of a horoscope: each point is in quintile to one point, in sesqui-quintile (tredecile) to another, and in opposition to the third. P. Globa states that the action of an Envelope is similar to a synthetic rectangle, but at another level. For the native there is a smooth transition from struggle, a choice, break to clearing. There are opportunities for searching freely, demonstrating personal initiative, and innovating. Struggle passes smoothly into freedom. A configuration of aspects formed when four points of a horoscope are uniformly connected by three sextiles, with the first and last points in opposition. P. Globa states that a native having a Trapeze in the radix can gain energy only from within a context of struggle. The native can take from life only what they have gained, i.e. as long as life contains no disorder, restriction, or active engagement, he cannot forge something new. In human life, this is more important than the force of creation – but without refusing something, without choosing, the native cannot construct the best future. The person can step aside from the struggle, but this is just a delay, like being in a comfortable prison. The Trapeze does not give in a life of protection, and you will not gain from it. At worst a constructed building can fail, if a person has chosen a situation of protection without having prepared and cleared away the foundations. Likewise also in character, firmness can collapse, and calmness and stability can be replaced by hysterical erraticness. When the opposition which is in the Trapeze is also included in a T-square, a seemingly strong basis can collapse with a crash. J. Negus suggests the Trapeze is basically a harmonious configuration demanding some balance. The Trapeze indicates aid from the outside which at critical moments appears in the right place at the right time. The Mystic Rectangle, or Rectangle, is comprised of two opposition aspects, connected with two trine and two sextile aspects. The harmonious trine and sextile aspects can be considered release points for the tension of the oppositions. The native can be attracted to important causes. There is a strong chance that the native will put his or her talents to work, or to good use. Like the Grand Cross pattern, the Mystic Rectangle also includes two oppositions, but instead of being connected with squares, they are connected by sextiles and trines.